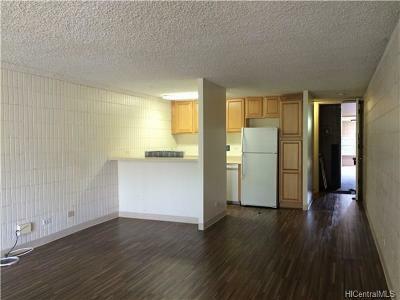 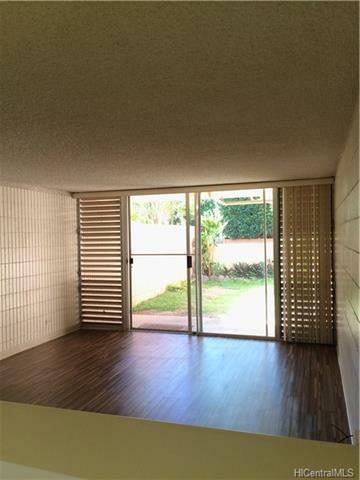 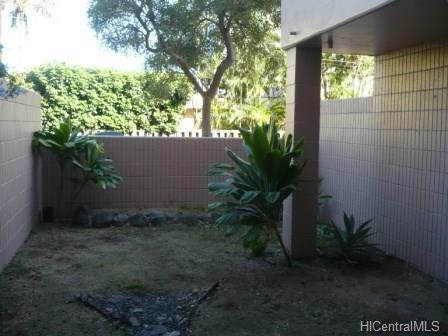 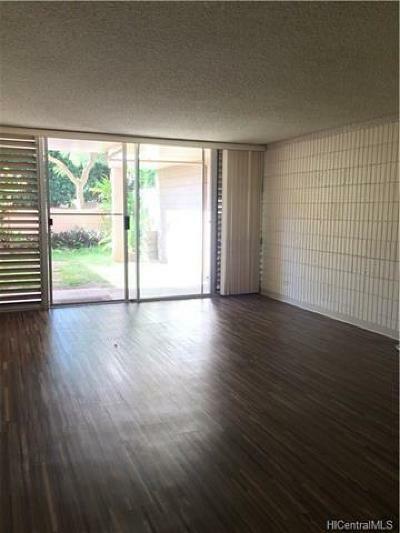 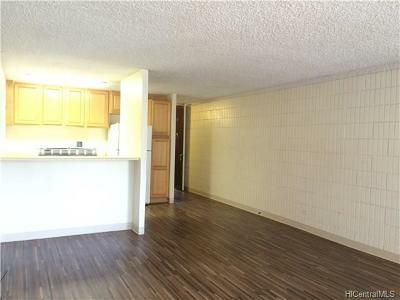 Highly desirable spacious ground floor unit with large private backyard at Mokuleia Sands. 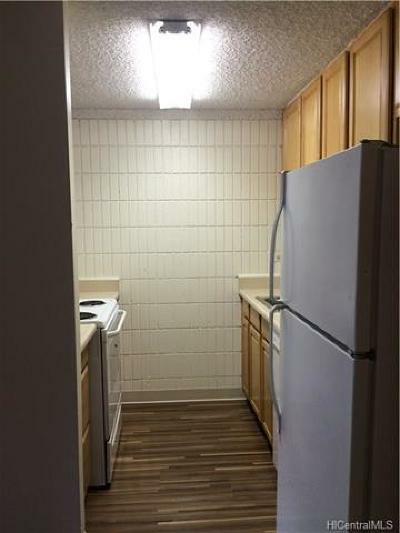 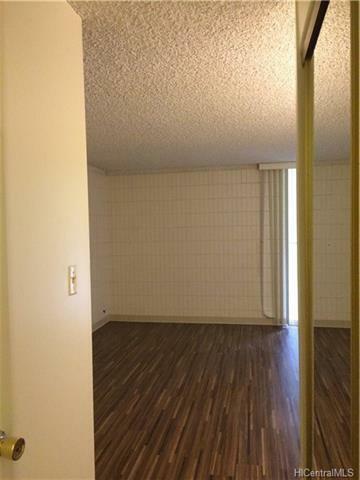 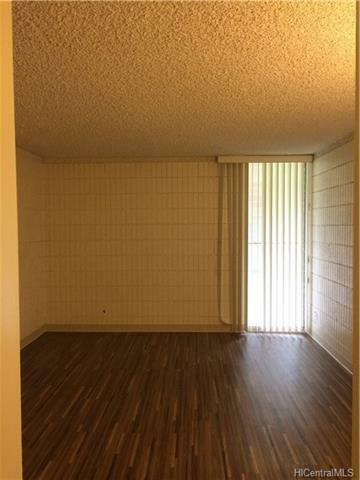 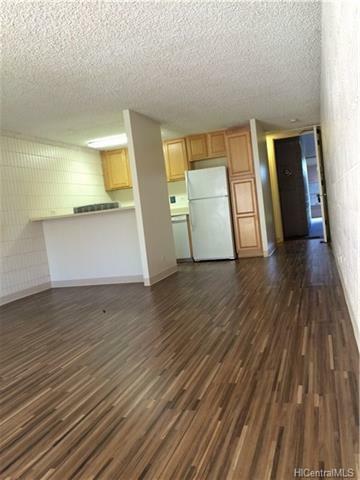 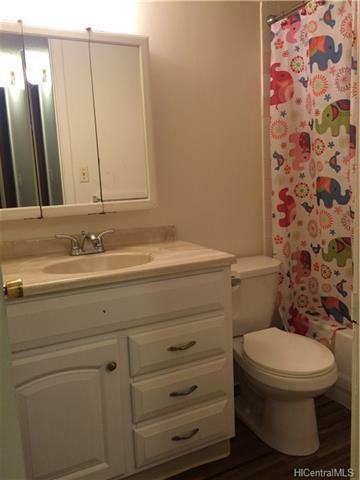 Vinyl wood floors throughout, full size washer and dryer in unit and covered patio in back with fully fenced yard. 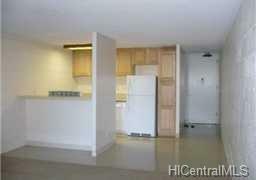 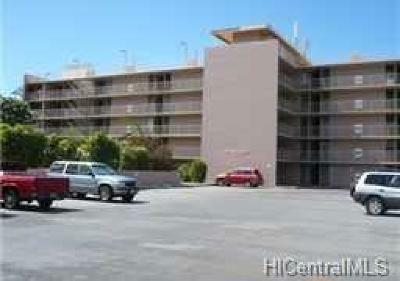 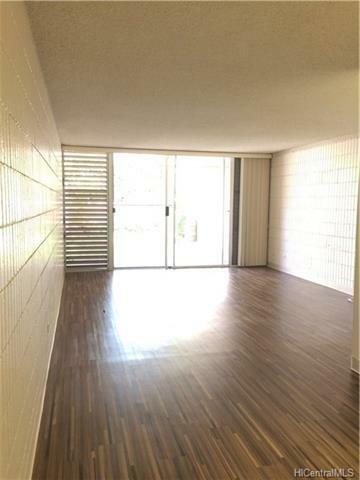 Building is located right across from the beach and minutes away from Haleiwa town.